If you are cooking for someone on a low sodium diet, use this recipe instead of taco seasoning. 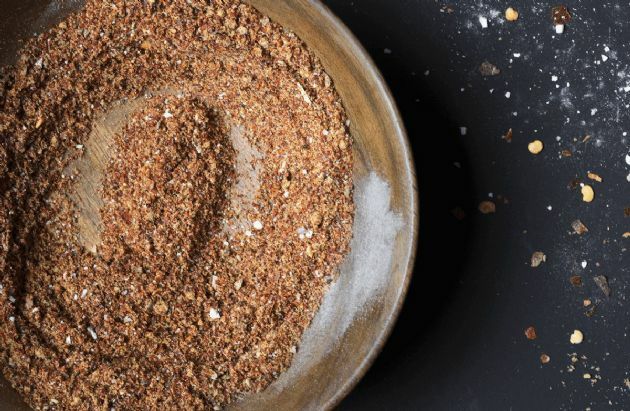 This recipe is the equivelant to one package of taco seasoning (or 3 tablespoons.) Adjust the strength of any ingredient to your taste. If you are cooking for someone on a low sodium diet, use this recipe instead of taco seasoning. This recipe is the equivelant to one package of taco seasoning (or 3 tablespoons.) Adjust the strength of any ingredient to your taste. Very good. It work well with ground turkey and leftover chicken too. Salt is not needed at all. Thanks SP's, I can't wait to try it !!! I'll let you know what we think !